Stephen Ford, is a 1998 graduate of Upper Darby High School. He has three children currently enrolled in the district, a Freshman, 8th grader, and a 6th grader. He is an employee of The Upper Darby Township and truly believes in the community in which he resides and works. 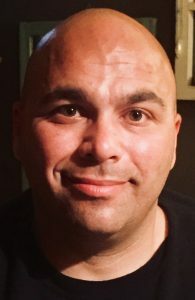 Stephen is a former military police officer for the United States Army and is dedicated to helping others through his work on a variety of committees and boards throughout the District and Township. 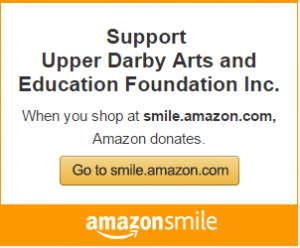 Stephen has personally had the opportunity to see the work that the Upper Darby Arts and Education Foundation has done, as well as the different events that they organize and run.